Applies from Wed 5 Dec 2018, 12.00pm to Tue 30 Apr 2019, 5.00pm. Last reviewed: Mon 18 Mar 2019, 10.29am. Applies from Fri 4 Jan 2019, 1.25pm. Last reviewed: Wed 16 Jan 2019, 3.30pm. Applies from Fri 4 Jan 2019, 12.53pm. Last reviewed: Wed 16 Jan 2019, 3.30pm. Applies from Fri 1 May 2015, 4.12pm. Last reviewed: Thu 14 Jul 2016, 1.00pm. There is a fire in this park called NPWS Wilsons Creek HR. Refer to the Rural Fire Service for latest information. Do not enter any closed area or area with fire. If you see an unattended fire call Triple Zero (000). Penalties apply for non-compliance. For more information about fire safety in parks and reserves, visit the NSW National Parks fire safety page for park safety guidelines. The areas in the park that are bordered by these trails are also closed. Penalties apply for non-compliance. 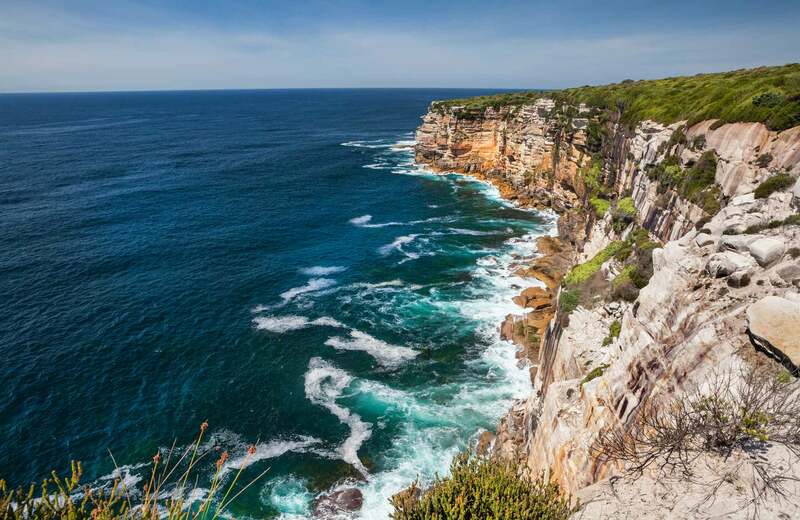 For more information, please call Royal National Park Visitor Centre on 02 9542 0648 or visit the NSW National Parks safety page for park safety guidelines. All areas above Mt Keira Ring track to Mt Keira summit, except for the Dave Walsh track and the rock-climbing area on the western face of Mt Keira. For more information, please contact the NPWS Illawarra area office on (02) 4224 4188. View a map of the affected area (PDF 130KB). This park is entirely located within the Sydney Catchment Authority Special Area Zone. There is no public access. Penalties apply for non-compliance. Please contact the NPWS Illawarra area office for further information on (02) 4223 3000.